If you thought, like so many others, that most burglaries occur at night, you are wrong! It has been shown that 65% of burglaries in fact occur between 6am – 6pm, with prime time being 10am – 3pm. Why, you ask? Well most burglars are nonviolent opportunists who prefer to have access to your home when you are not there. Do you have condominium security in your complex to protect your home whether you are in it or not? Let’s take a look! There is a lot of foot traffic from other tenants and their visitors. This automatically increases the risk of intrusion and burglary. Upkeep of common areas like walkways, gardens, and good security lighting becomes everyone’s responsibility, and some people may not take it as seriously as others, leaving the area vulnerable to crime. Unless you have a security company at the entrance strictly controlling who enters the premises, unwanted visitors and would be criminals can easily gain access to your property by either following someone in or pretending they are visiting a resident. Intoxicated or otherwise destructive neighbors could pose a safety risk due to their close proximity to you and their free access to common areas. The noise level varies because of the number of people in close proximity. Unusual noises such as a burglar breaking a window may just get absorbed in the general everyday noise and not prompt anyone to investigate. 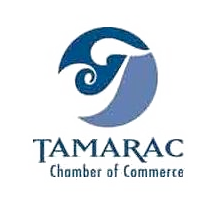 Hiring a security company to man the entrance and patrol the grounds is an obvious deterrent to criminal activity, but there are other ways where you play a huge role in maintaining your own safety. Make sure all doors are properly locked and all windows and blinds are closed when you go out. Valuables left in full view make them more attractive to criminals so keep them out of plain sight even if you are home. Install a wide angle peephole on your front door and never open the door unless confirming that you are comfortable with whoever is ringing the doorbell. Teach your children to never open the door without your permission. Instruct your security company to always alert you before sending visitors to your door. Burglar proof your door as much as possible. A security chain that allows you to partially open the door is also beneficial, the one with the horizontal sliding mechanism is considered safer. If possible, make sure the door hinges are on the inside so the pins and subsequently the door, cannot be removed. Call the police if you see a suspicious person at your door or loitering in the grounds. Keep all important numbers like security, police, fire and ambulance department etc. easily accessible. Strengthen your sliding doors locking mechanism, and insert a second locking mechanism if necessary. Applying window film will also strengthen the glass and prevent outsiders from being able to see in. Secure pet doors especially if they are large. If you are going away on vacation, set your landline volume on low. Alert your neighbors, arrange for them to collect any mail or leaflets from your door and maybe even park their car in your driveway and turn your lights on and off every now and then. This will give the impression that someone is home. Good upkeep and maintenance of your property is vital. Ensure that there is no overgrown foliage that will provide a good hiding place, make sure all your outside lights are correctly placed and in working order and that all windows and doors can be safely locked. Install a reliable security device and alarm system. Always keep your front door locked, even if you are inside. Statistics show that 34% of break-ins occur through the front door! Learn to think like a burglar! Burglars often rely on people’s misconceptions and only require 8 – 12 minutes in a home to find what they want and get out. Don’t hide all your valuables in the obvious place like the master bedroom. Make sure your security lights, used for night time security, are correctly placed and don’t actually aid the criminal activity by providing dark shadows that are easy to hide in, or a glare that blinds you and conceals them. Motion sensor lighting is very effective as it alerts you to any outside movement. Communicate with your neighbors so if they see people on your property at odd times, they won’t assume it is the repair man or that you are moving house. CCTV camera coverage with DVR viewing and maximum coverage. Gate computers and cameras that can issue day passes, read and store number plate information and numerous other functions tailored to a budget. Uniformed security officers that patrol the area. Crimes are committed day and night, in all areas, and in all seasons. 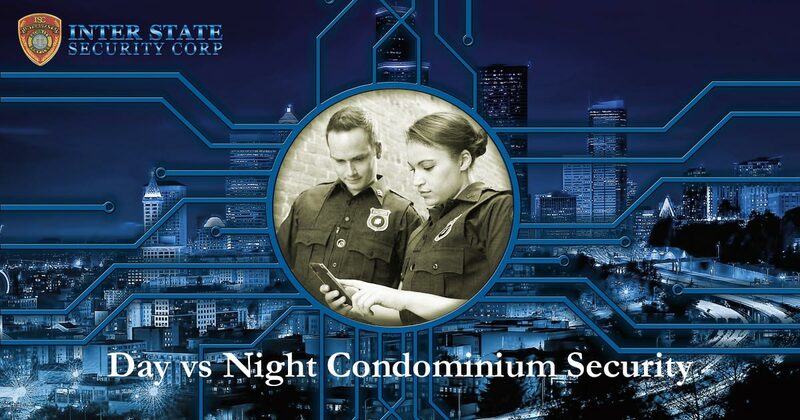 Cultivate a culture of situational awareness and together with good neighbor relations and a reliable security company, you can keep your condominium safe. Contact us at Inter State Security Corp and allow us to help you stay safe and provide you with much desired peace of mind when you are home and when you are away. This article was posted in Security Services. Bookmark the permalink.Both comments and trackbacks are closed. Inter State Security Corporation offers superior quality protection services to many of South Florida’s most exclusive communities and largest, high-value developments. 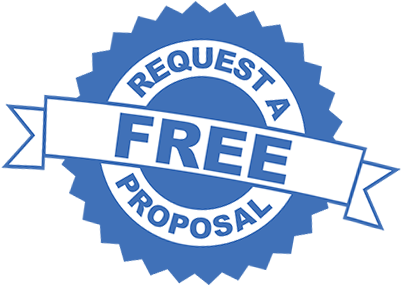 Contact us today for a FREE proposal.